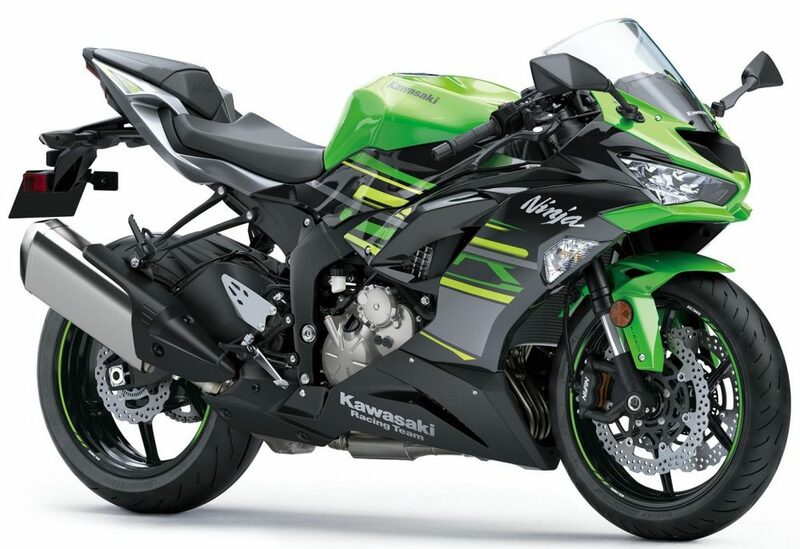 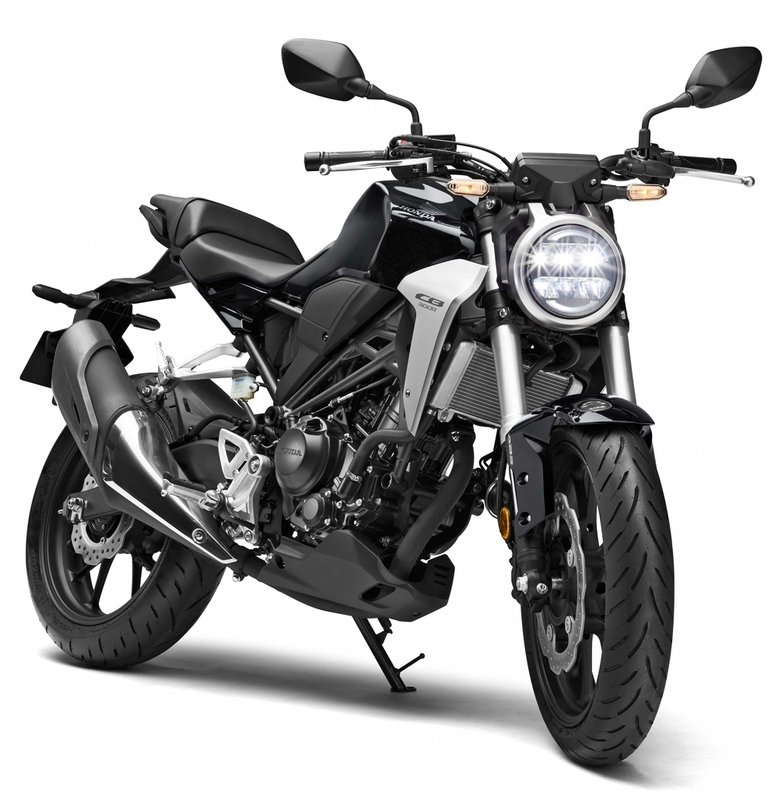 250cc-650cc Motorcycles in India (Complete List): The engine segment of 250cc-650cc offer a wide range of options, starting right from the Yamaha FZ25 ABS at INR 1.33 lakh and going all the way up to INR 10.49 lakh for the 2019 Kawasaki Ninja ZX-6R, making it the most expensive bike to feature on this list. 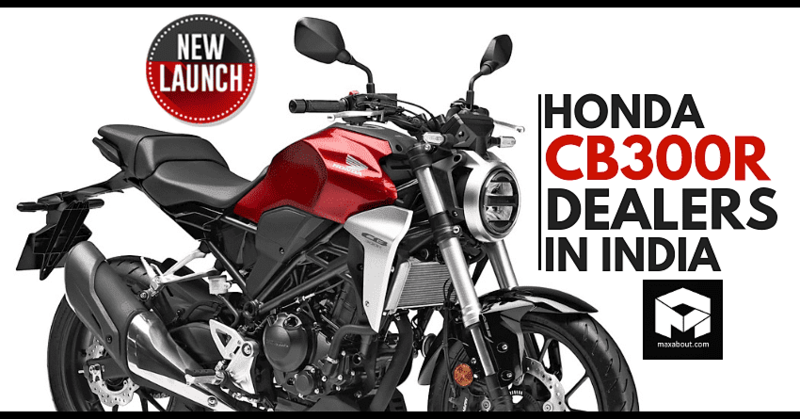 The latest motorcycle to join the list is the new Honda CB300R. 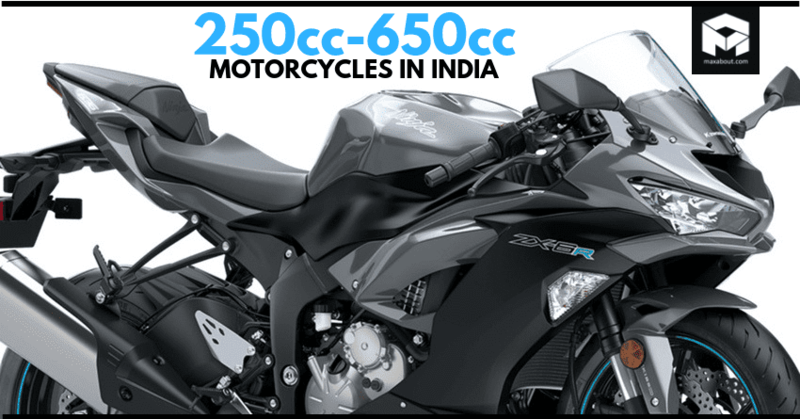 It is now available in India with an ex-showroom price tag of INR 2.41 lakh. 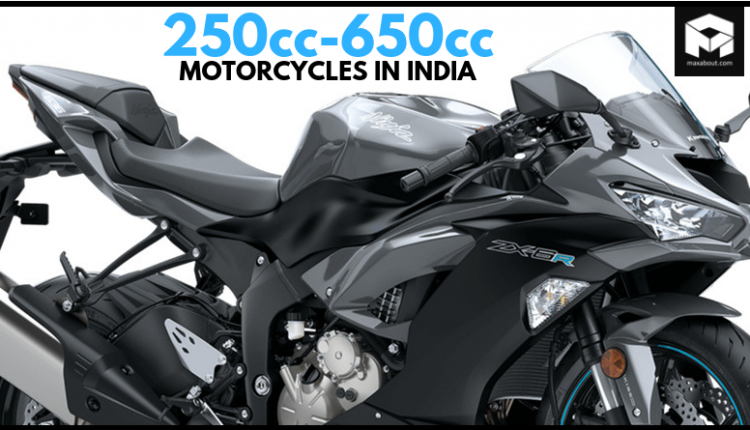 Here is the mega list of 250cc-650cc motorcycles that one can buy in India.